Quarterly custody report and data tables. 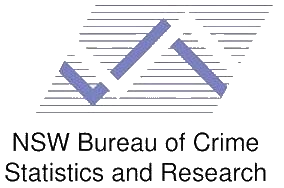 Examines the trends in the number of adults and juveniles in prison in NSW. Receptions, discharges and custody population by age, gender, indigenous status, most serious offence and length of stay.